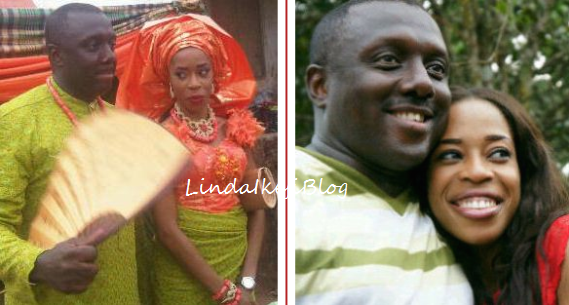 Actor, Femi Barainard, yesterday got married to On-air personality, Uche Nwokocha in Imo State. The beautiful bride is a Top Radio 90.9 OAP. Don’t they just look happy together? 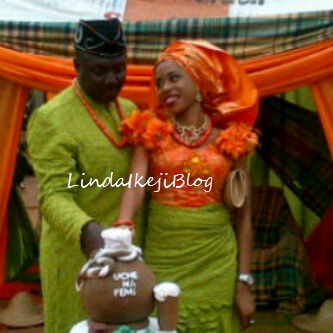 We say congratulations to both of them. hmmnn.i wuld miss her. I hope d honey moon doesn't last 4 a month…..